Created by Tulane graduates and former athletes Richard Carthon and Carlos Wilson, Follow My Cal aims to revamp social calendars by storing all events into one app, making it easy for the user to keep on top of their schedule. When an Alpha Kappa Psi brother presented a challenge to come up with a new idea every day for a month in fall 2015, Richard Carthon’s future changed. Now an alumnus, Carthon answered the challenge with an idea for creating a platform that puts all of your calendars into one place. Carthon partnered with Carlos Wilson, a former player for the Green Wave and fellow Tulane alumnus. Their app, FollowMyCal, will be available to download from the app store for both iPhone and Android next month. Linking Microsoft Exchange, Google and iCalendar into one spot, FollowMyCal consolidates all calendars into one place and makes it easier to keep track of life’s many events and harder to miss a friend’s birthday or that important meeting. 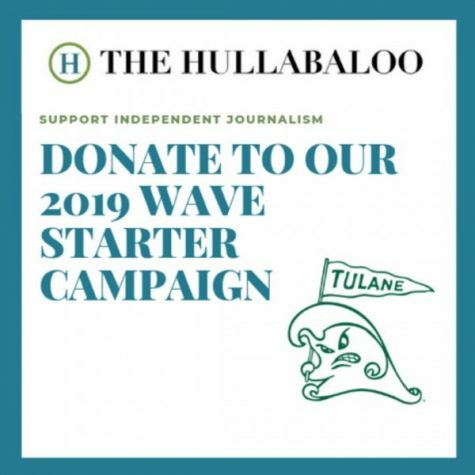 By the end of this month, Carthon and Wilson hope to reach 1,000 users before their initial launch in New Orleans through the Idea Village accelerated program. They project that most users will range in age from 18 to mid-20s, but anyone can use the app. 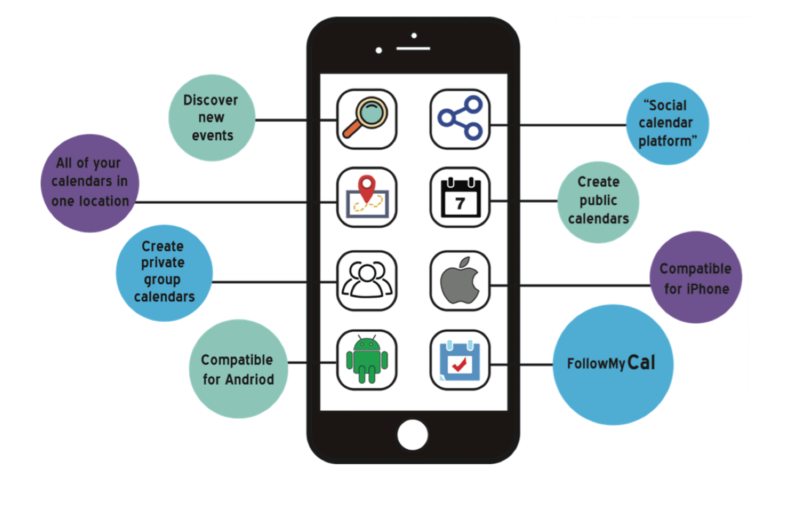 FollowMyCal doesn’t just allow you to plan your life. Users can set their calendars so that everyone can see them, or create a group calendar so multiple people track the same events, like for family or work. Users can even create public calendars and follow other people, including celebrities. This isn’t Carthon’s first app. 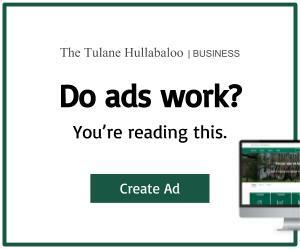 When he was still an undergraduate student at Tulane, he created Brag On with a few friends, giving users a platform to discuss deals they found online. After graduating last spring, Carthon remained in New Orleans, while Wilson is currently working in New York. From teammates to business partners, Carthon and Wilson have established an excellent business dyanamic, weathered by failures along the way. Carthon feels the journey to the launch was wrought with plenty of rejections and moments of discouragement, but there were also moments of triumph.